Classic nursery rhymes with interactive touch-and-trace elements makes this board book ideal for little hands! 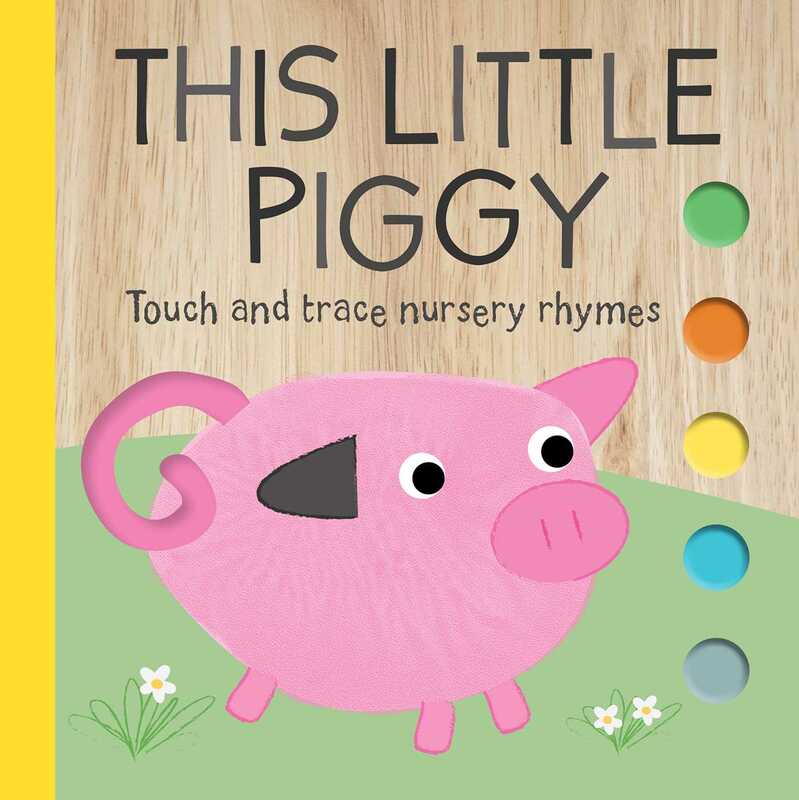 With five familiar nursery rhymes including "This Little Piggy," "Baa Baa Black Sheep," and "Star Light, Star Bright," your little ones can touch and trace along the shapes on every page. Playful illustrations and tracing elements will make this sturdy board book a story time favorite.